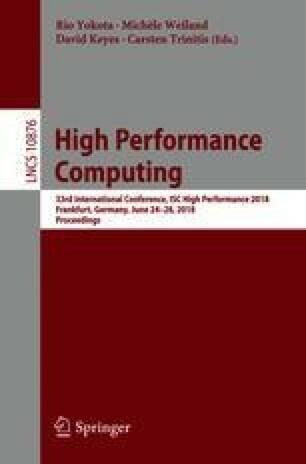 Modern distributed computing frameworks for cloud computing and high performance computing typically accelerate job performance by dividing a large job into small tasks for execution parallelism. Some tasks, however, may run far behind others, which jeopardize the job completion time. In this paper, we present Zeno, a novel system which automatically identifies and diagnoses stragglers for jobs by machine learning methods. First, the system identifies stragglers with an unsupervised clustering method which groups the tasks based on their execution time. It then uses a supervised rule learning algorithm to learn diagnosis rules inferring the stragglers with their resource assignment and usage data. Zeno is evaluated on traces from a Google’s Borg system and an Alibaba’s Fuxi system. The results demonstrate that our system is able to generate simple and easy-to-read rules with both valuable insights and decent performance in predicting stragglers. We thank Tai Huang and Jia Bao for their valuable comments and suggestions on an early draft of the paper. We acknowledge the four anonymous reviewers for their valuable comments and criticisms. We thank Xing Zhao for her checking of the English of the paper. A previous description of the machine learning methods for straggler diagnosis appeared as a 6-page extended abstract on a workshop .